My travel budget is tight. Despite the benefits of being a travel writer, it’s still expensive to travel as much as I want. I have to be smart about where, when and how I travel. Big cities and small towns, wine tours close to home and hiking trails far away… it can all be great. In my mind, travel is not so much about where you go but how you go. That’s why we can still enjoy fantastic travel even if the budget is tight. Thanks to our readers, we currently have information on exactly 101 countries in our Destinations section. 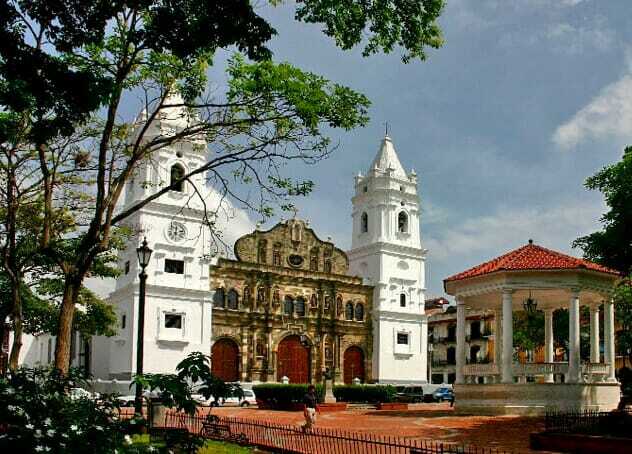 This post was inspired by Leigh, a reader who used the Everywhere button to learn that Panama City was within her budget and then looked at our Destinations section to decide whether she wanted to go there by reading Solo Travel Destination: Panama City, Panama, a post submitted by Emily, a reader from the United States. It’s fantastic how the resources fit together. We have a detailed budgeting post here: How to Plan Your Solo Travel Budget – On Any Budget. It works for luxury as well as budget travelers. But if you want to keep things simple and want to find your best budget destination, here are your three basic steps. No money. If your budget has no room for a plane ticket look around close to home. There are likely cheap and interesting places to visit within an hour of you. And if times are really tough read Embracing the Solo Staycation: When Life Says Don’t Travel. Check out the Budget Destinations Post: Best Budget Destinations for Solo Travelers: the 2019 Shortlist. Since 2016, we’ve updated this post with best bets for affordable travel. Upper left: Add “Everywhere” in the “To” field. Lower left: Countries are presented to you in order of cheapest to most expensive flights. Choose a country. Left: Cities in your country of choice are then presented from cheapest to most expensive. 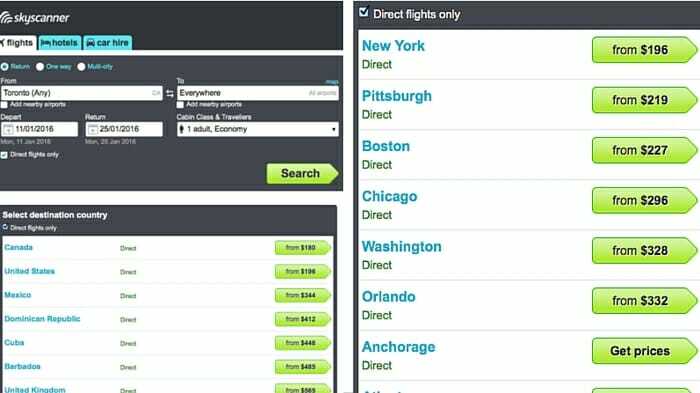 Find your preferred city and price and click through. That’s it. 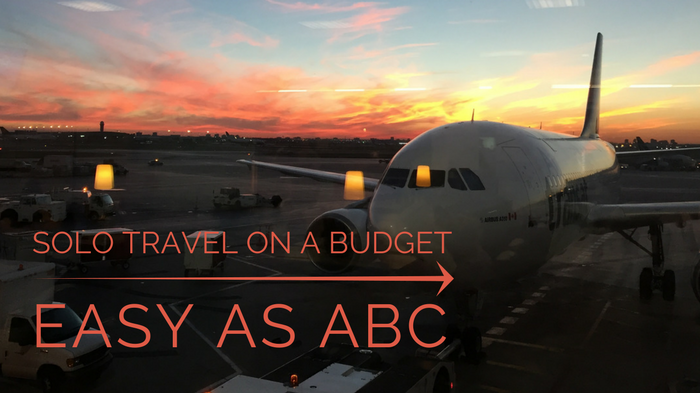 Follow this ABC of choosing a destination based on flight and accommodation cost then add in your cost on the ground and you’ve put together a basic solo travel budget.